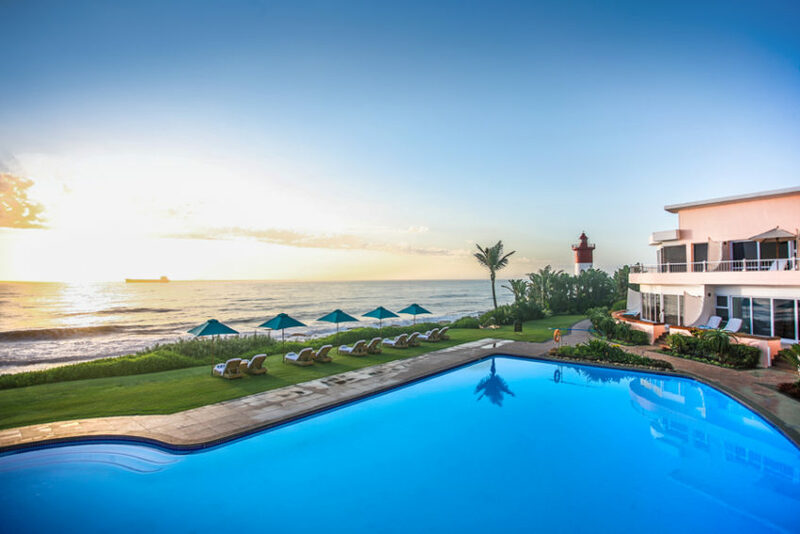 The luxurious Beverly Hills Hotel in Umhlanga attracts local and international guests who indulge in the near-perfect sub-tropical weather the region has to offer. 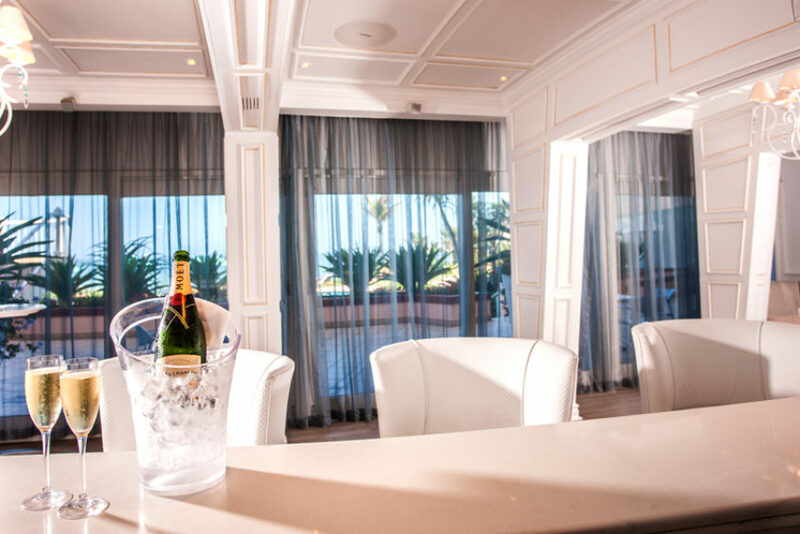 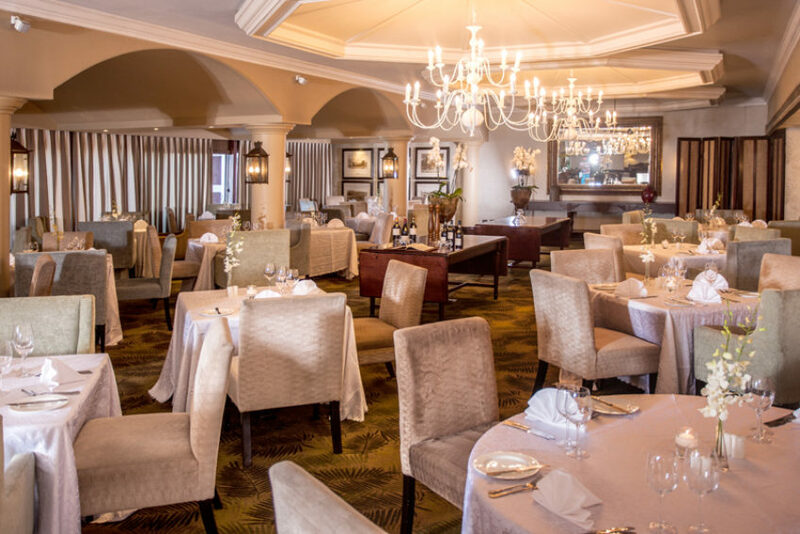 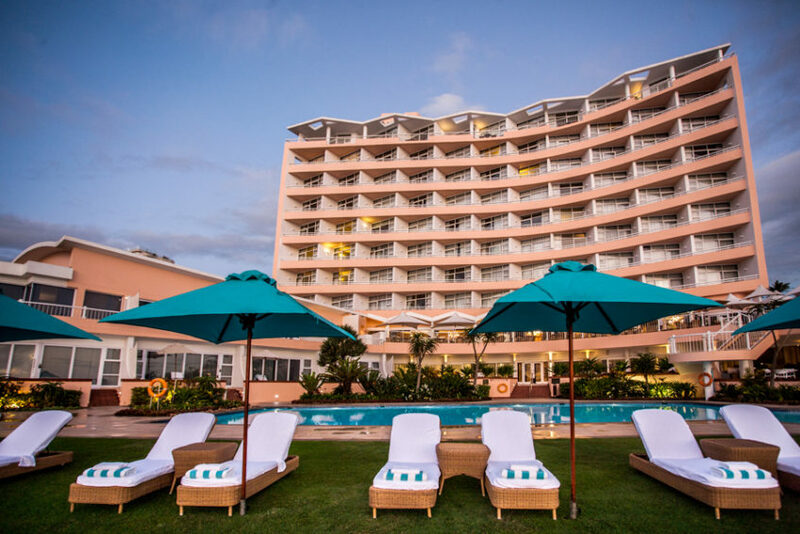 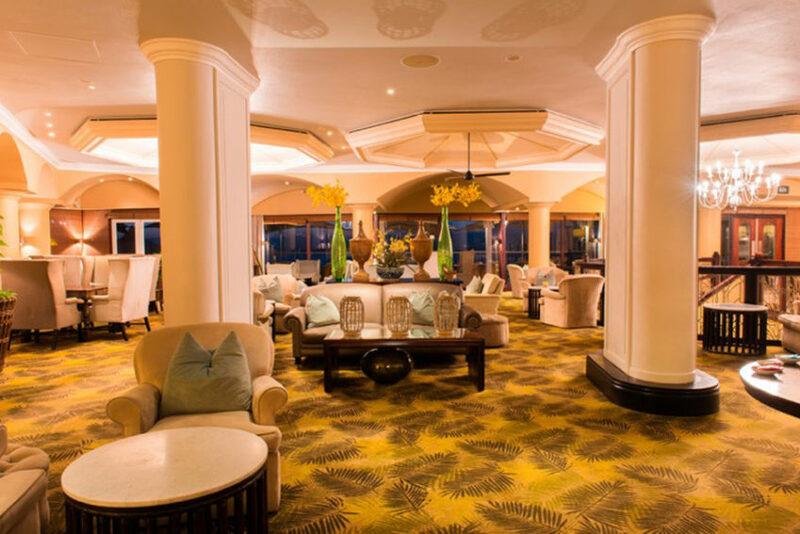 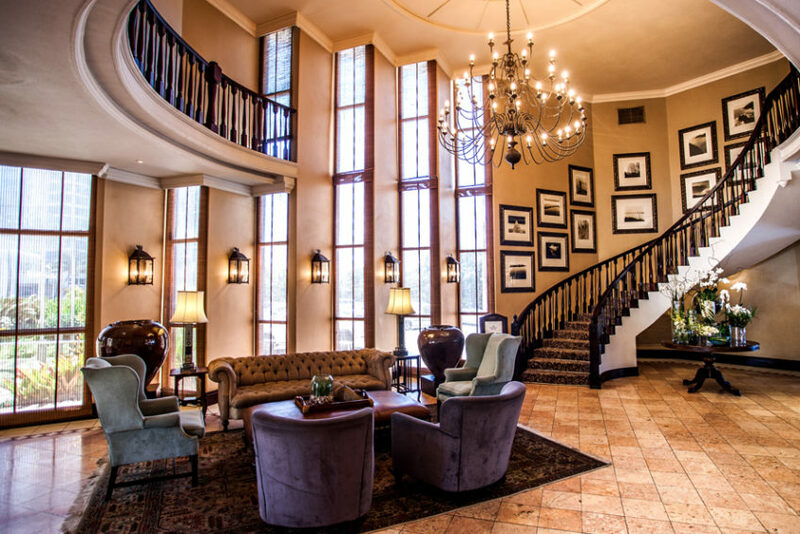 With its gracious take on luxurious style, the Beverly Hills Hotel is truly one of Durban’s finest accommodation choices for discerning travelers. 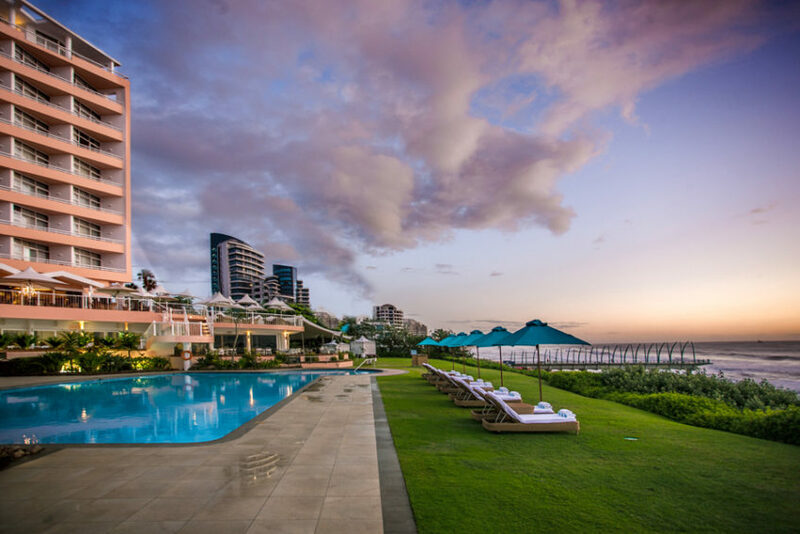 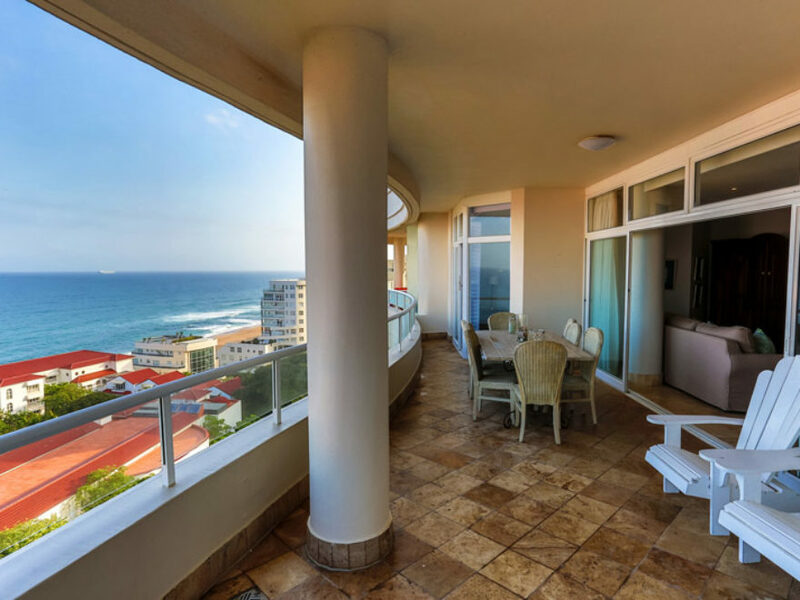 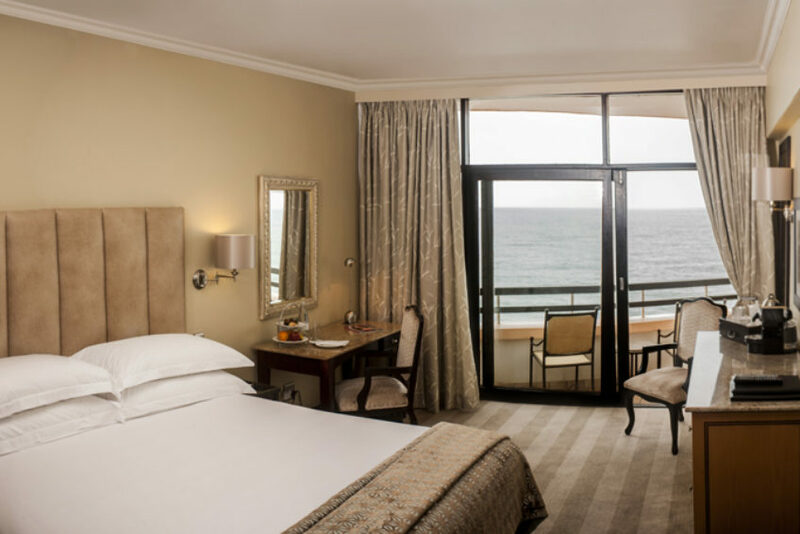 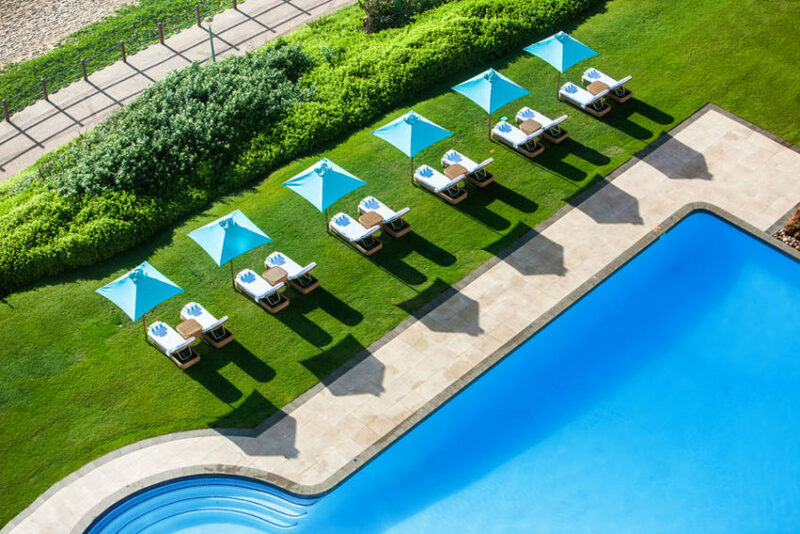 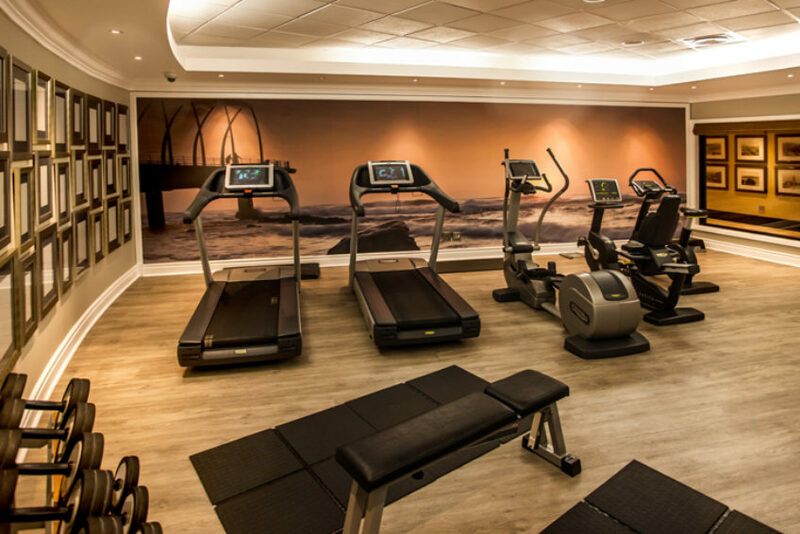 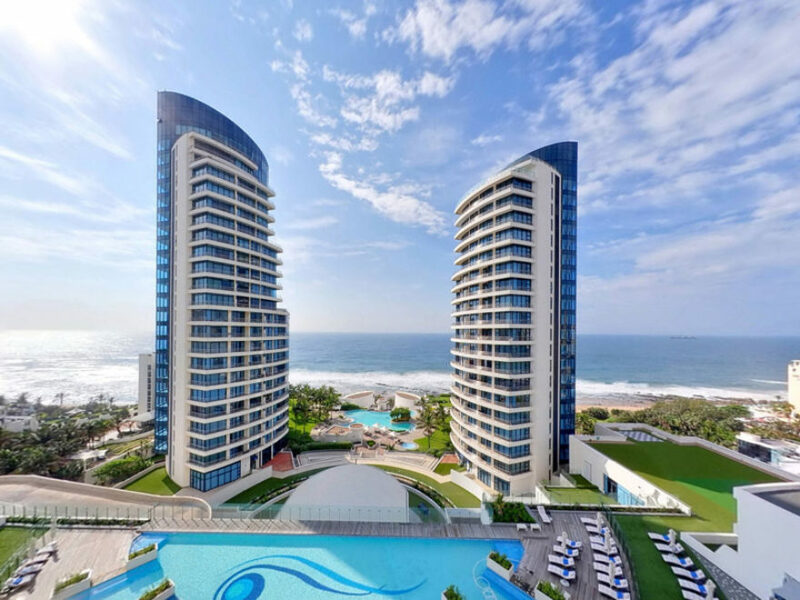 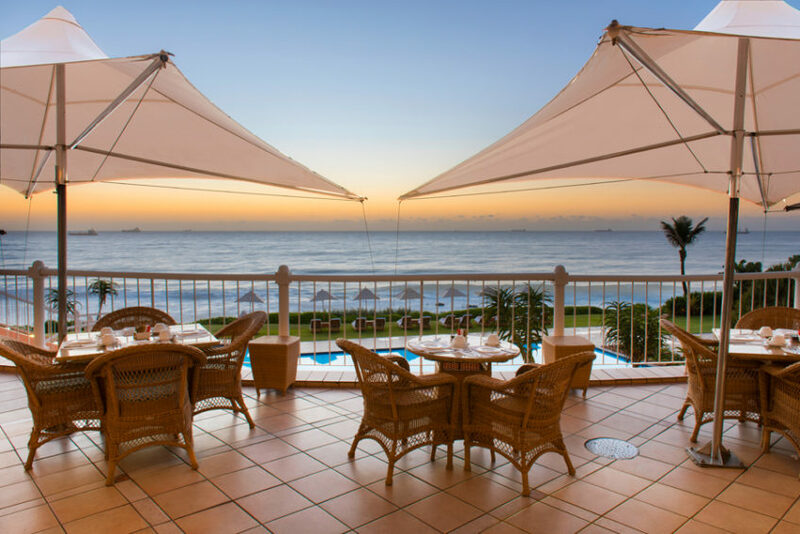 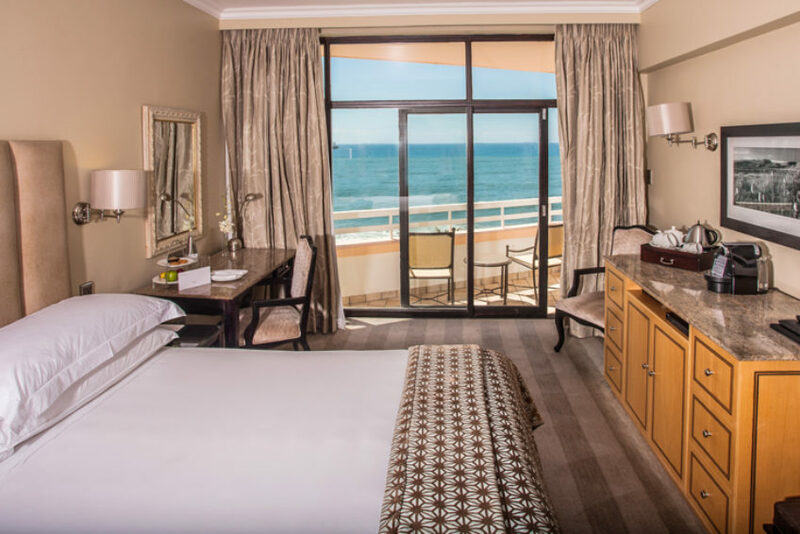 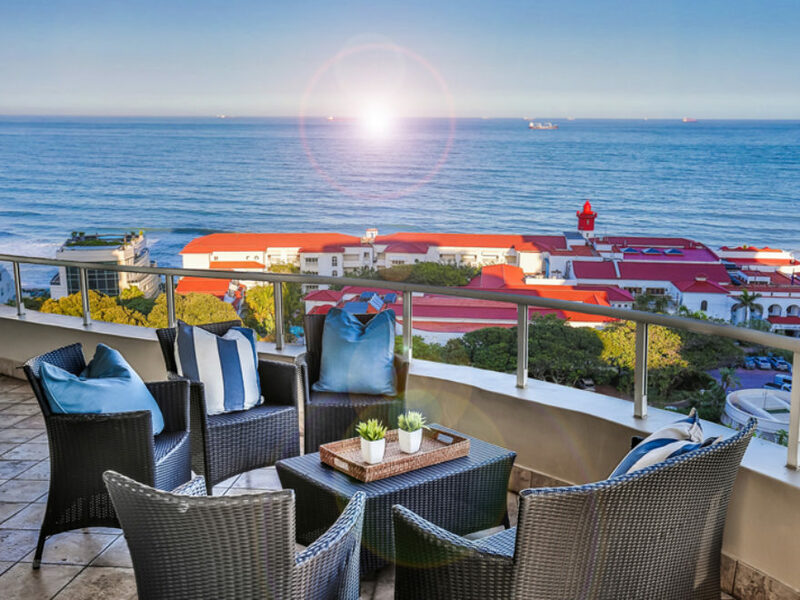 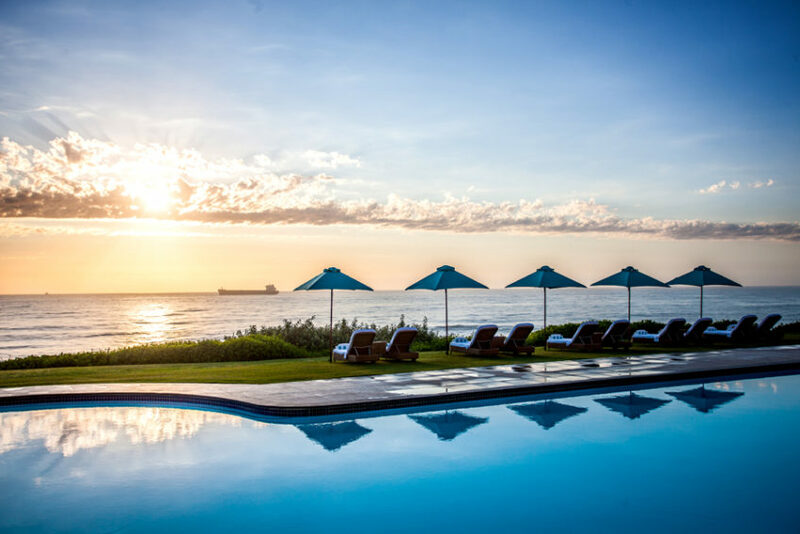 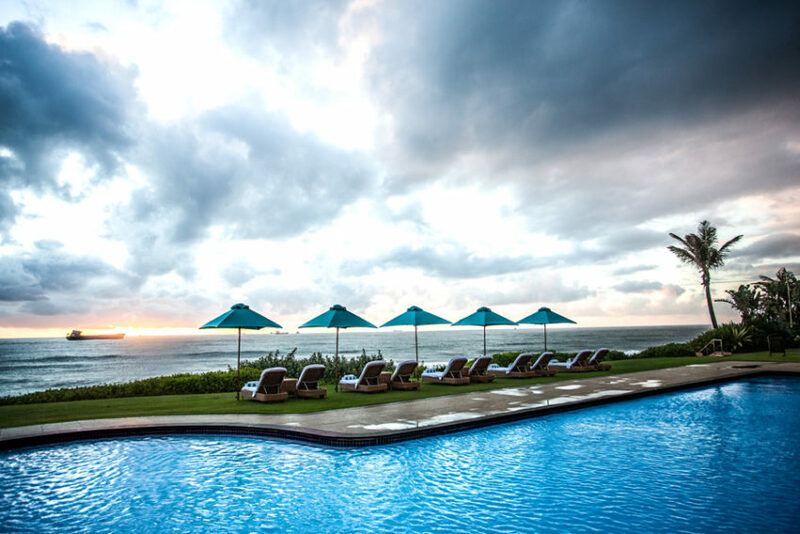 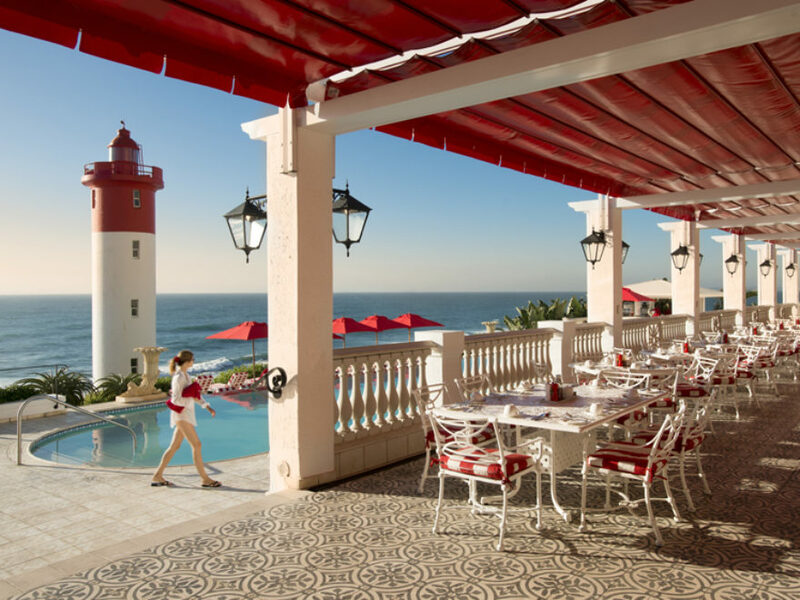 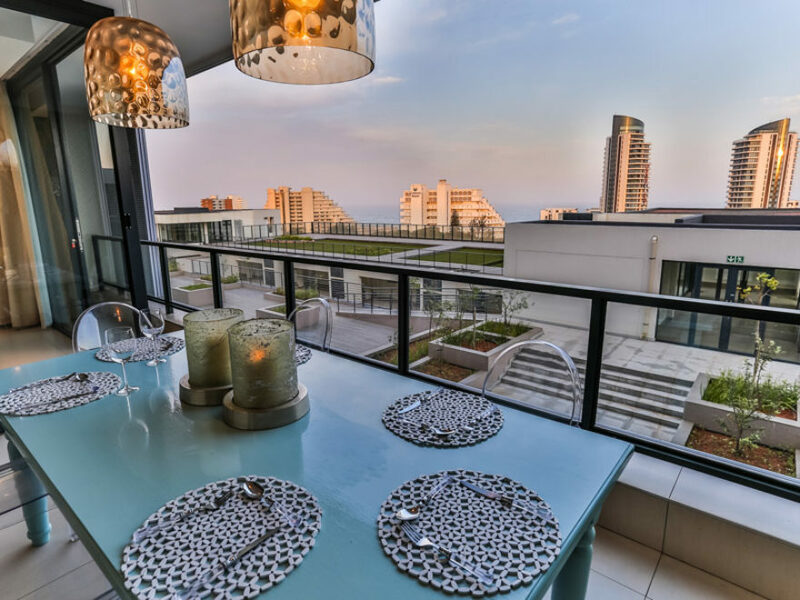 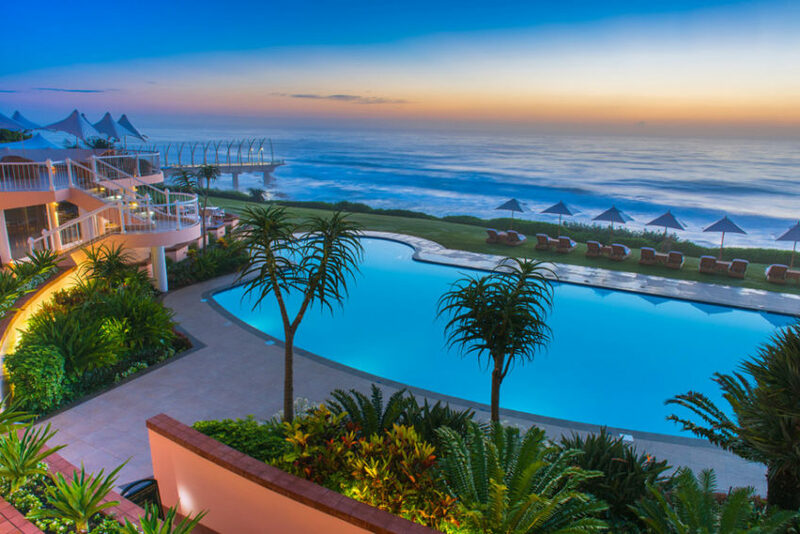 The hotel lies on the breath-taking Umhlanga Rocks coastline, boasting ocean views, sub-tropical breezes and all the facilities you would expect from an award-winning Tsogo Sun property. 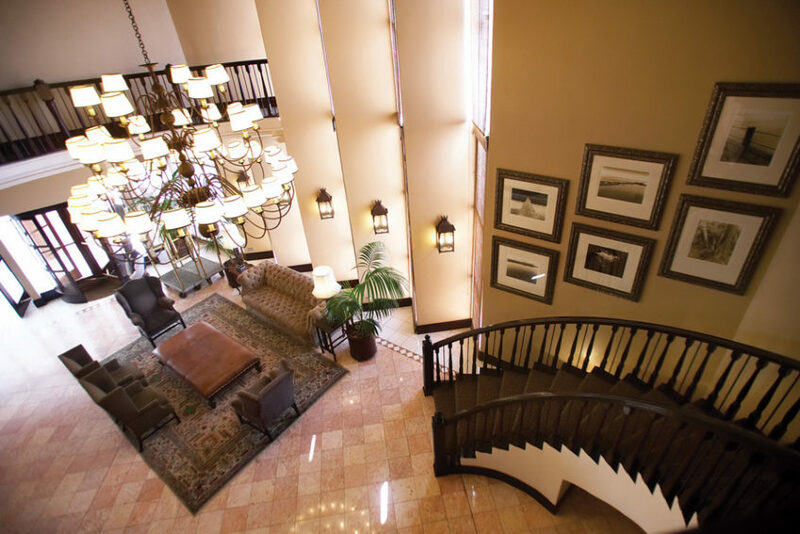 The Beverly Hills Hotel is the ideal destination for rest, rejuvenation and exploration.